ARE MASKS DESIGNED ON THE FACE OF THOSE WHO WEAR THEM, MASKS THAT HIGHLIGHT PERSONALITY AND EMPHASIZE CHARACTER. THE MASK IS SYNONYMOUS WITH MOCKERY, WITH GAME. THE KUBORAUM MASKS ARE SYNONYMOUS WITH ACCENTUATION, PROTECTION AND SHELTER. 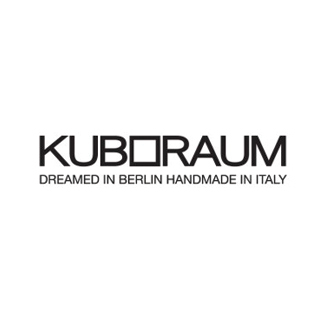 KUBORAUM ARE LIKE CUBIC ROOMS WHERE WE SHELTER OURSELVES, WHERE WE ARE FREE TO LIVE IN OUR INTIMACY, WHERE WE LIVE ALL OUR IDENTITIES AND LOOK AT THE WORLD THROUGH TWO LENSES.